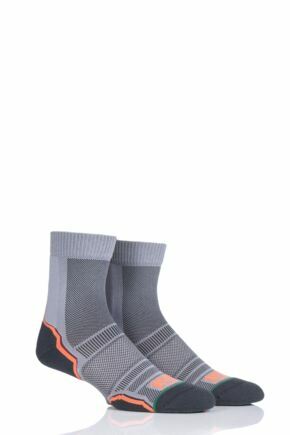 Looking for extra comfort and protection for your feet? 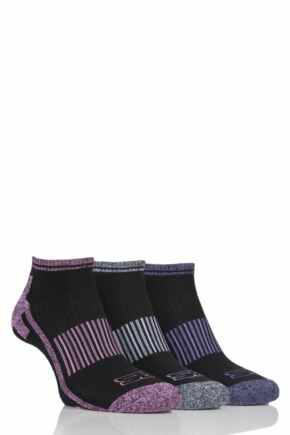 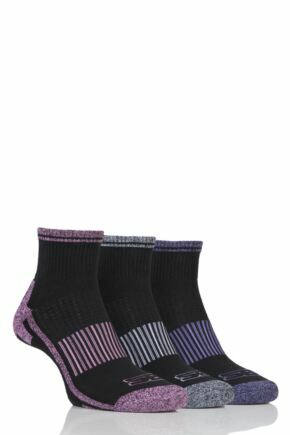 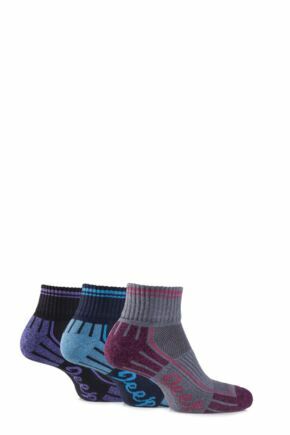 Our selection of ladies' cushioned socks features styles with terry pile cushioning on the sole, and are ideal for added comfort and impact protection, particularly for sports and activities like running, hiking and skiing. 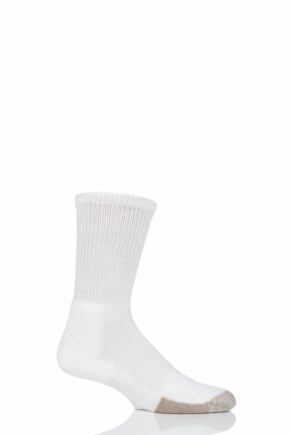 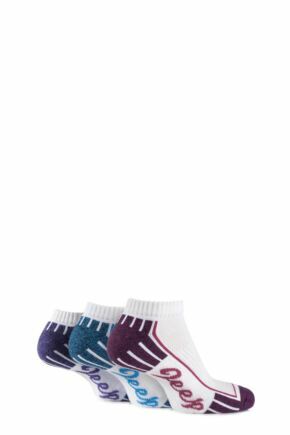 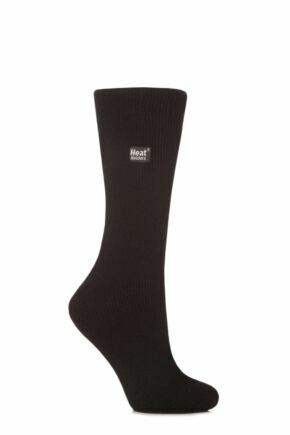 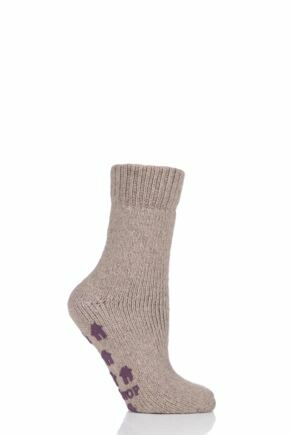 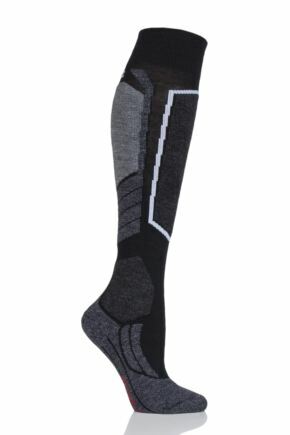 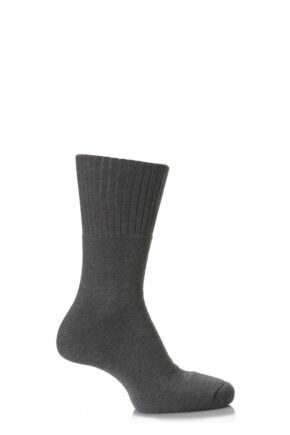 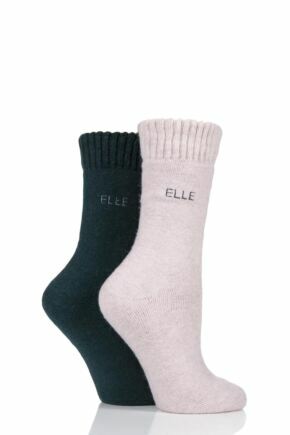 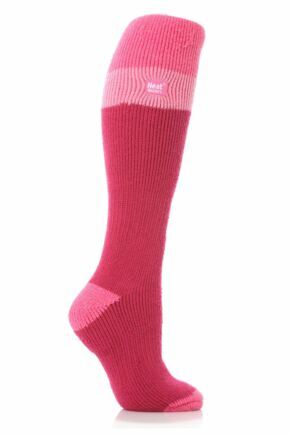 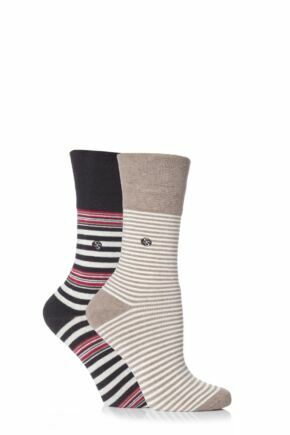 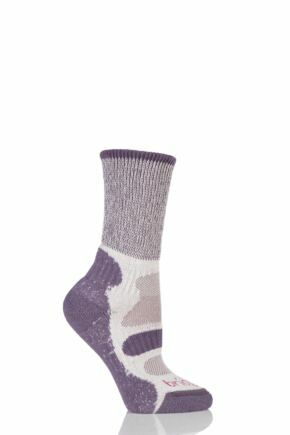 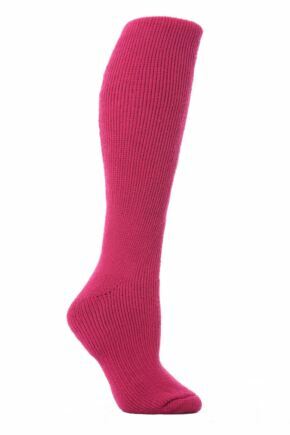 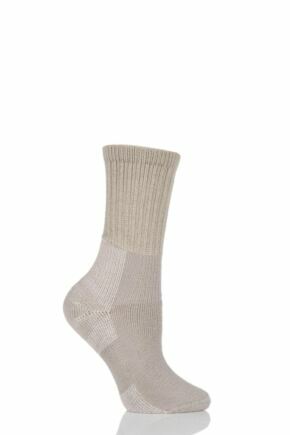 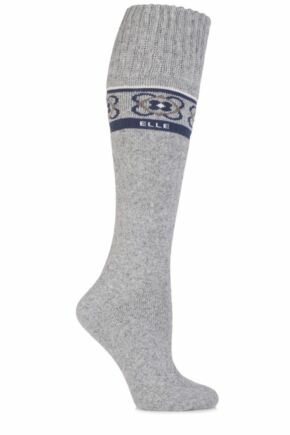 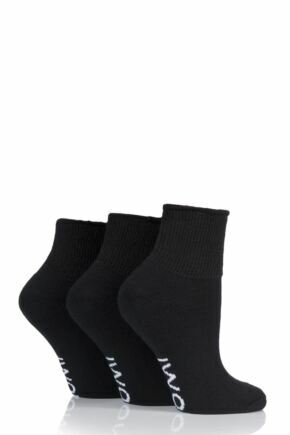 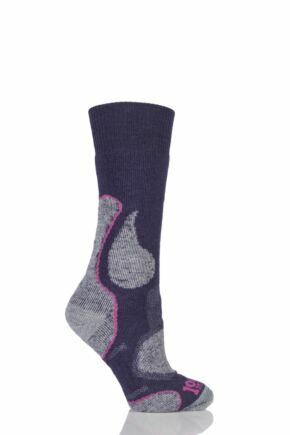 Our cushioned socks for women are available in a range of styles, colours, patterns and materials.